No question about it, summer is here! The west coast has been scorched with high temperatures that have led parents and kids flocking to beaches, pools, and parks. 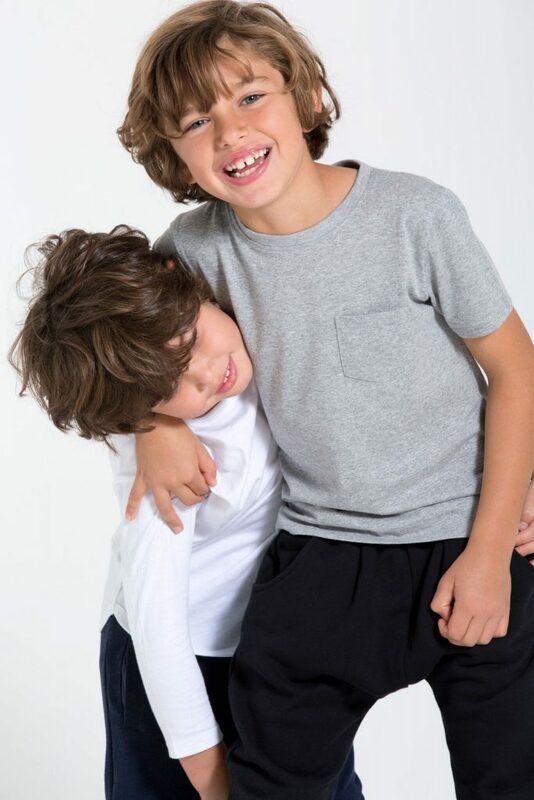 Put summer to the test with fashion-forward kids basics by Youth Independent Party (or YIP, as it’s fondly referred to). 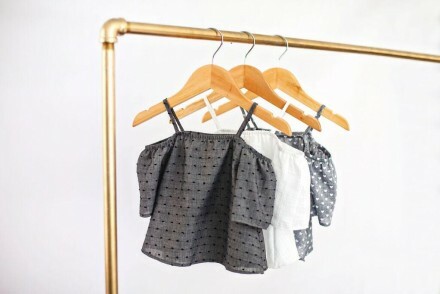 Founded in Long Beach by Krysta Lin, Youth Independent Party caters to the needs of both active kids and environmentally conscious parents – without sacrificing style or comfort. YIP’s sustainable fashion-forward basics are ethically made in the US with its environmental impact at top of mind. Did ya know, it takes 650 gallons of water to create the average t-shirt? For us Californians, water has become a vital commodity and a precious resource. Realizing this, Krysta implemented the use of Recovery Yarns. Recovery yarns are the scraps of remnant fabric that usually wind up in landfills, as well as post-consumer recycled PET bottles. By using Recovery Yarns, Youth Independent Party is doing its part to reduce water usage while making 100% sustainable fashion for kids. Oh, and did we mention how ridiculously cute the clothes are? (Plus the kids who wear ’em). Youth Independent Party provides a win, win, win for kids, parents, and the environment. Youth Independent Party has inherited a lot of Krysta’s own personal aesthetic as well, from the use of clean neutral colors to the classic silhouettes. 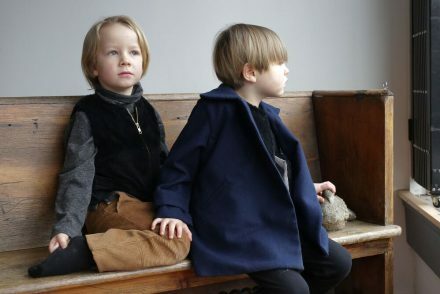 They are mostly just miniaturized versions of styles I like, but made functionally for children to wear. I wanted my daughter to be able to play in fashionable clothing without it being too precious. Krysta highlights a key point – our kids are precious, but their clothes don’t have to be. Ultimately, she hopes all the YIP kids out there put these clothes to the test! Run, play, explore and don’t be afraid to get a little dirty in the process.